On this page you'll find materials and downloads for press purposes. We love to answer all questions from journalists around the world to share our story. 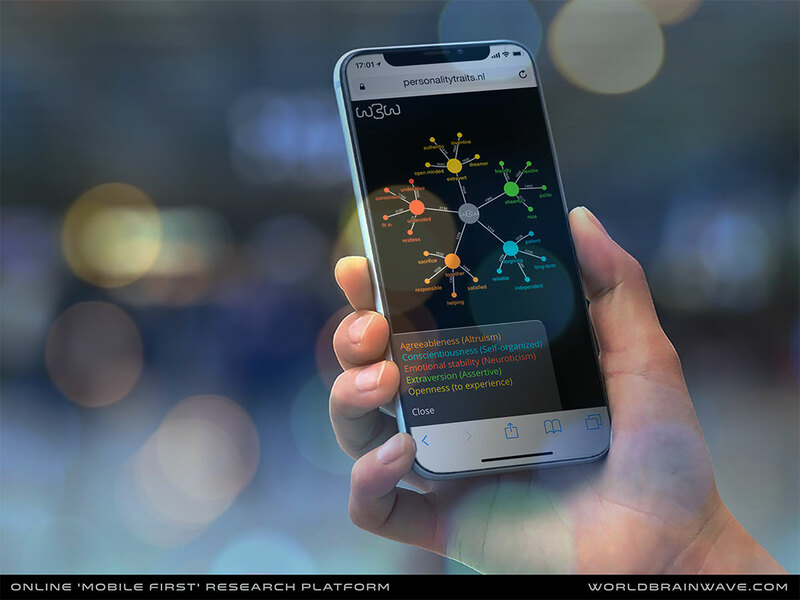 WorldBrainWave is world’s first true global research platform making scientific tools accessible for experiments and surveys on location, in any browser, on any mobile device. Product: Online mobile first research tools voor cognitive and behavioral experiments and surveys. Platform: Data acquisition, analysis, discovery, export, research collaboration, research exchange. In 2014 Erik Schoppen started his neuroscientific research at the University of Groningen. With a background in design, ux, internet and human behavioristics, he wanted to do research projects on mobile devices on location, but could not find the research tools that fitted his needs. So, he started developing a new 'mobile first' research platform with study friend Peter Sloots. Next, Laurent Krook and Jacob Jolij joined forces. 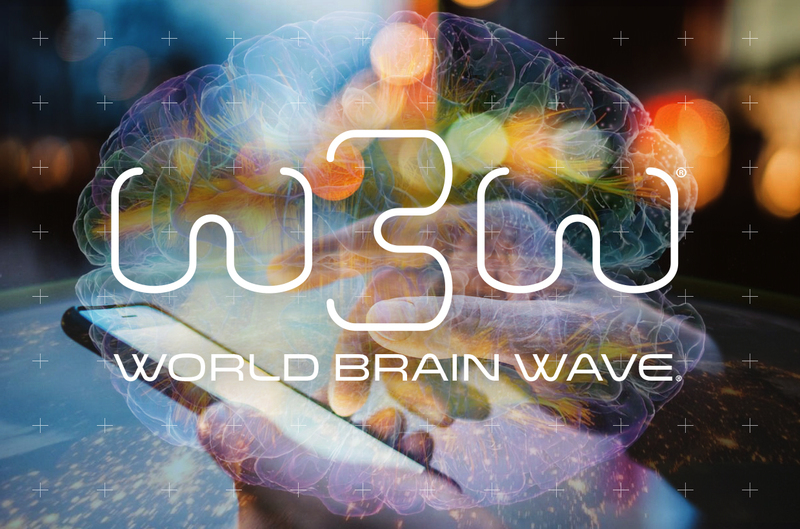 In 2019 WorldBrainWave was founded by Erik, Peter and Laurent. Worldbrainwave wants to make research tools accessible for everyone. By doing so, we connect millions of cooperating users with millions of collaborating researchers, creating a better world together. After rigid testing and thourougly reviewing our platform, WorldBrainWave BETA is live! WorldBrainWave is world’s first true global research platform making scientific tools accessible for experiments and surveys on location, in any browser, on any mobile device. WorldBrainWave presented its vision and platform at Web Summit 2018, Lisbon. 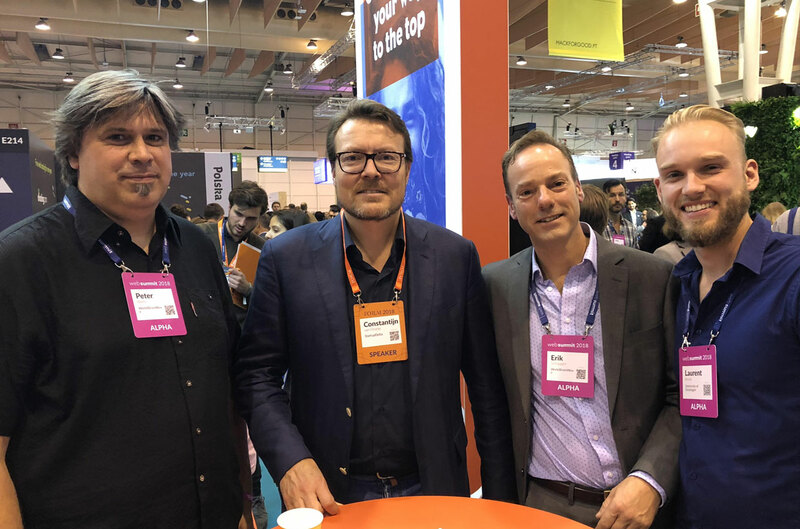 We have received lots of positive feedback from visitors and and user insights from potential users, received media coverage from journalists and discussed our growth plans with Dutch startup ambassador Prince Constantijn van Oranje. With more than 70.000 attendees, WS is 'The best technology conference on the planet' - Forbes. 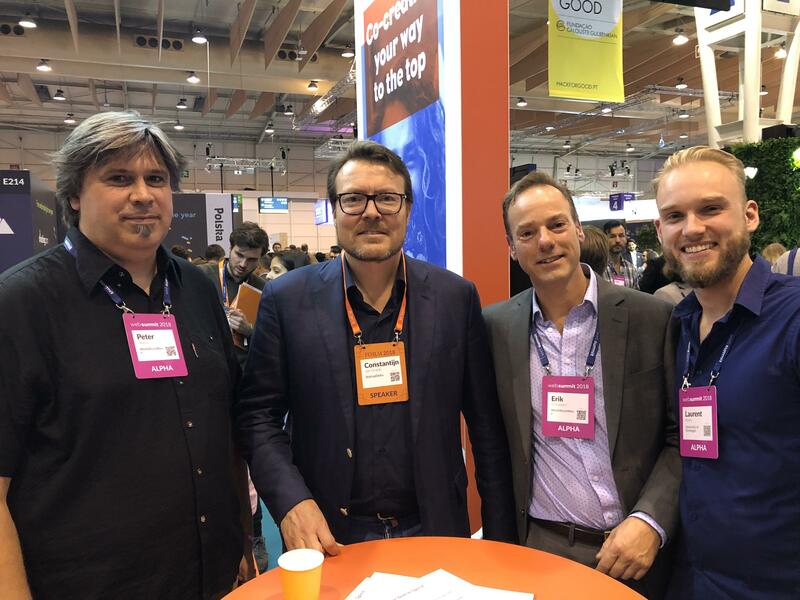 In image from left to right: Peter Sloots, Prince Constantijn van Oranje, Erik Schoppen and Laurent Krook. 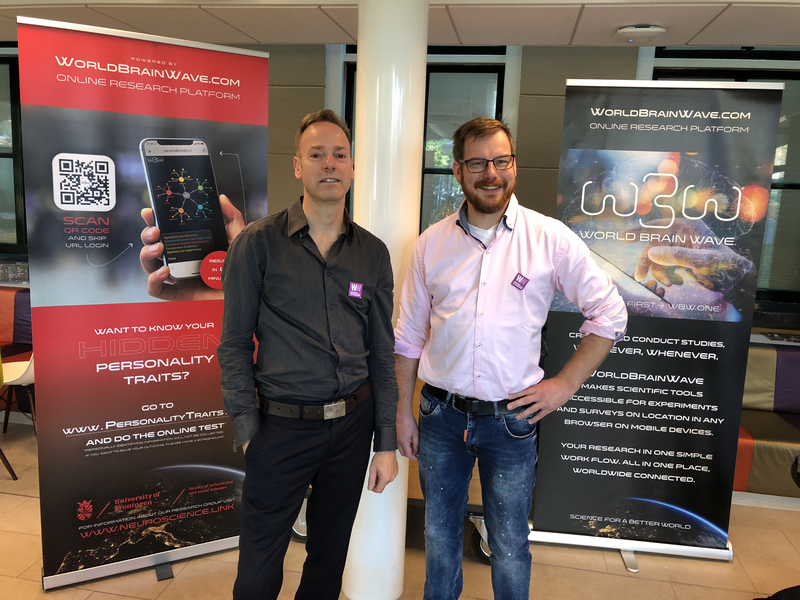 WorldBrainWave presents their platform at The Weekend of Science (October 6, 2018) in Groningen, The Netherlands at the University of Groningen. Image: Erik Schoppen (l) and Jacob Jolij (r). Slide deck showing how we want to make research tools accessible and affordable for everyone. Why WorldBrainWave really goes deeper and broader. And why WBW is affordable for everyone. Image of an outcome of a Personality Traits Test. Do the test and discover your personality traits! Image of WBW interfaces from building experiments, data aquistion to analysis and export. Image of WBW on laptop, tablet and smartphone. WorldBrainWave® is a registered trademark. 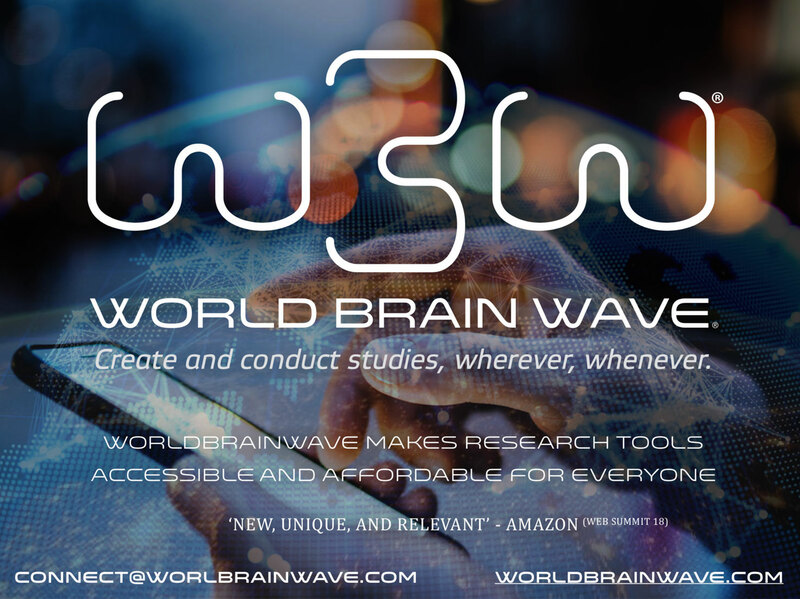 WorldBrainWave is the world’s first true global research platform, that offers tools for cognitive and behavioral research, and allows data acquisition, discovery and research collaboration on a worldwide scale. WBW offers easy-to-use and affordable research tools that facilitate research across the globe. 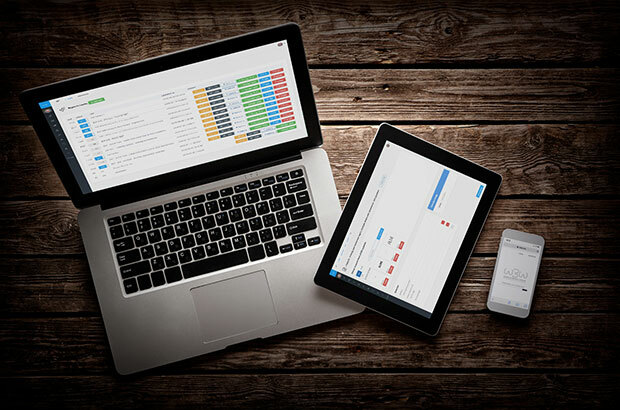 On the platform, users can create, conduct and collaborate on experiments and immediately share the results globally. 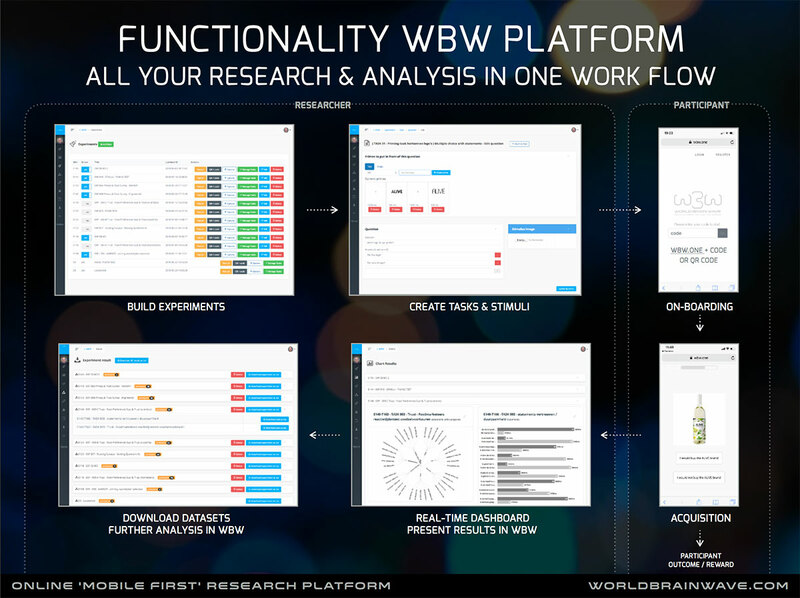 WBW allows you to do all your research in one user-friendly and reliable workflow, from data acquisition, to analysis, to data export and data discovery, to even prediction modeling, using AI and machine learning. The (SaaS) WBW-platform runs in every mobile browser (no app install required). 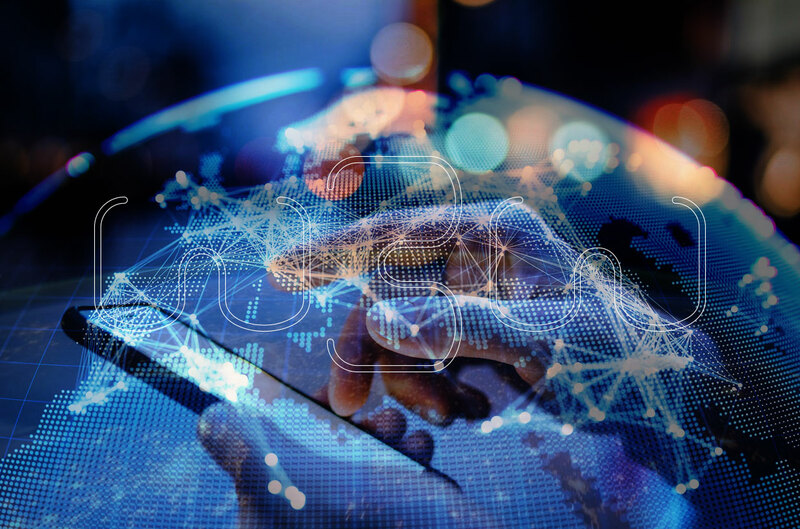 The user-friendly software goes beyond the old-fashioned questionnaire, and offers more implicit ways to collect information, such as reaction time tasks and stimuli or association tasks. 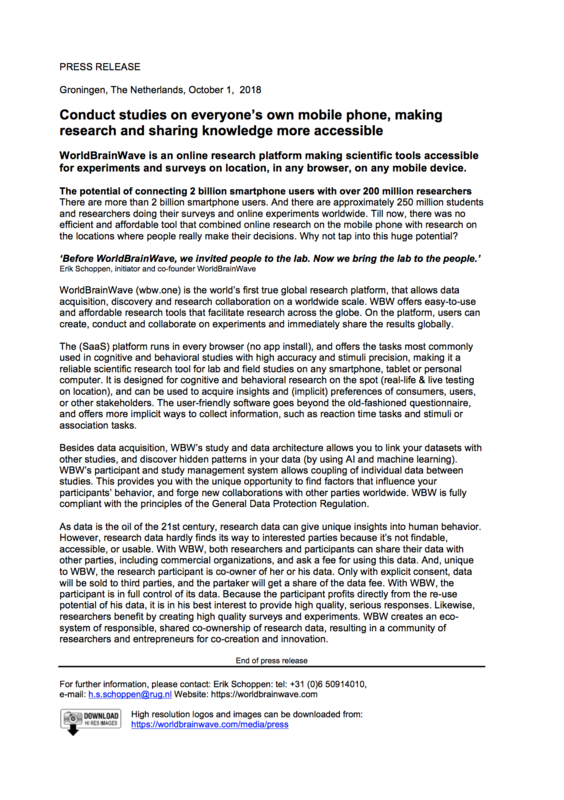 The potential of connecting 2.7 billion smartphone users with over 200 million researchers, students or other parties that do research. There are more than 2.7 billion smartphone users. And there are approximately 250 million students and researchers doing their surveys and online experiments worldwide. 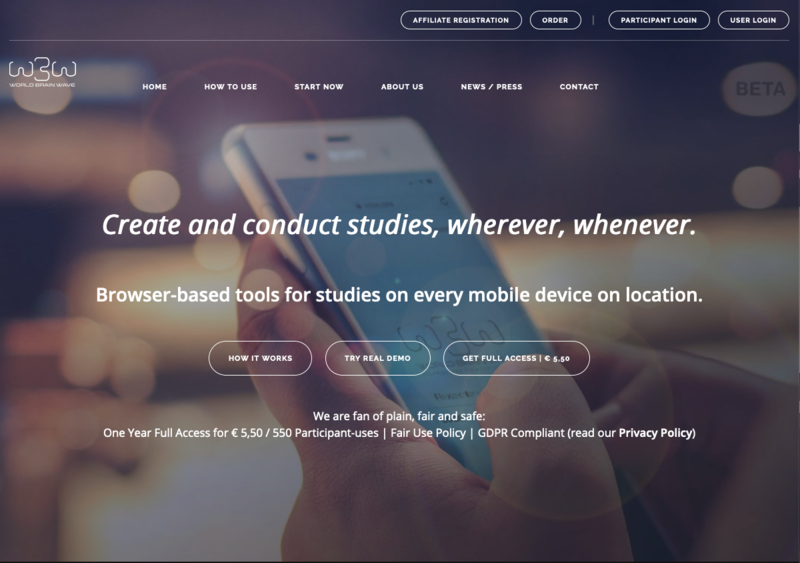 Till now, there was no efficient and affordable tool that combined online research on the mobile phone with research on the locations where people really make their (daily) decisions.